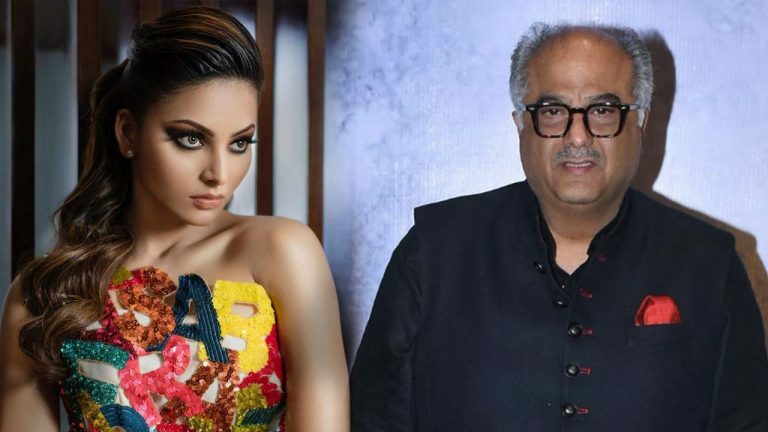 Earlier today, a video that has actress Urvashi Rautela and Boney Kapoor in the centre from Jayantilal Gada’s son’s wedding went viral on the internet but for all the wrong reasons. A lot of social media reports claimed that the senior producer apparently tried to get close to the former Miss Diva at the family function. Reacting to the upsetting social media reports that were doing rounds since the morning on the internet, Urvashi finally took the matter into her own hands and used her social media handle and broke her silence. He did touched you inappropriately…it can be clearly seen…but you won’t raise ur voice against them…y so scared? 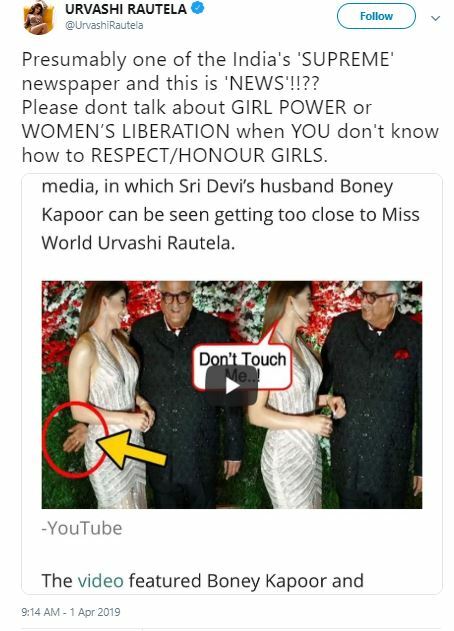 To be precise, some blamed Urvashi as the one who let herself in this situation, as the poses both she and Boney Kapoor were giving without any discomfort, did send some suspicious signals. While on the other hand, some advised her to take these ill-minds to task for misinterpreting public appearances and blowing it out of proportion and that too in a wrongful way. Meanwhile, it remains to be seen which side appears victorious. As the future has in the real and reel truth behind this viral video. This is Bollywood and the relationship mathematics of this place is definitely an unpredictable one.